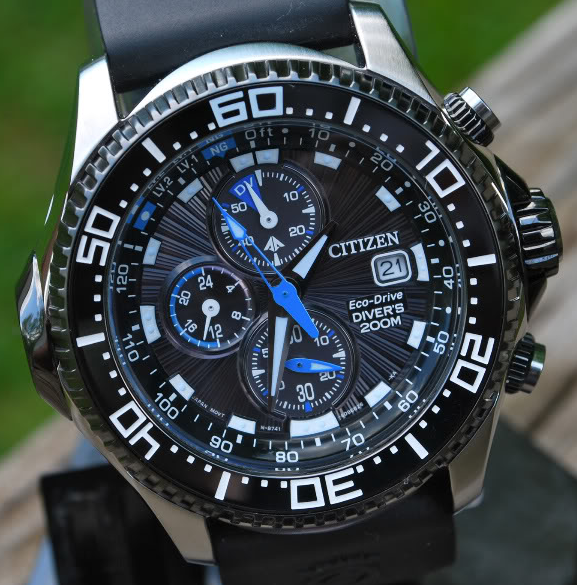 Refinement and class seem to be characteristic to Citizen in the last period of time. 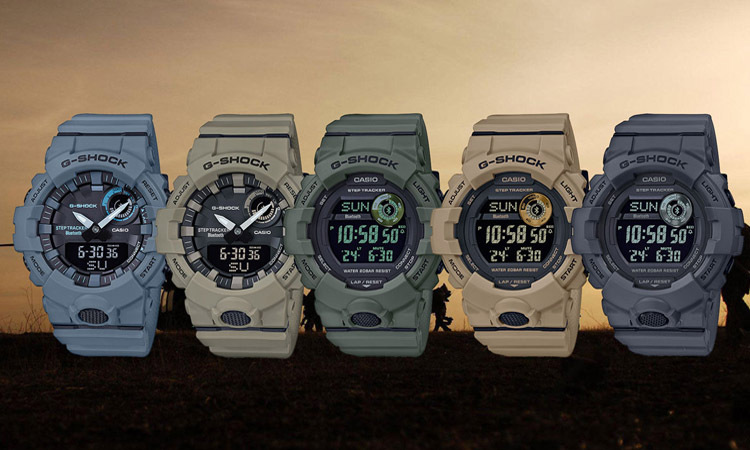 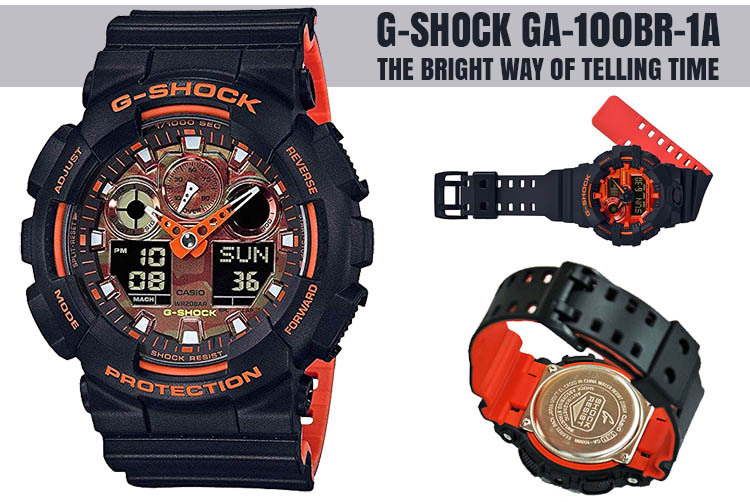 This watch is a high-quality timepiece with an emphasis on accuracy and style. 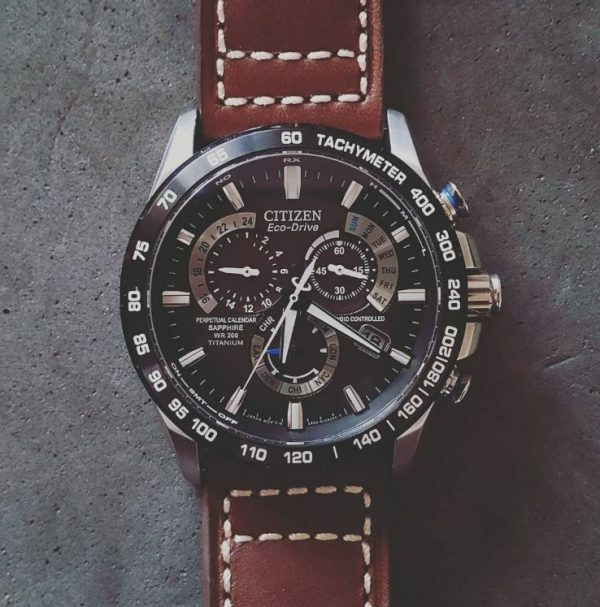 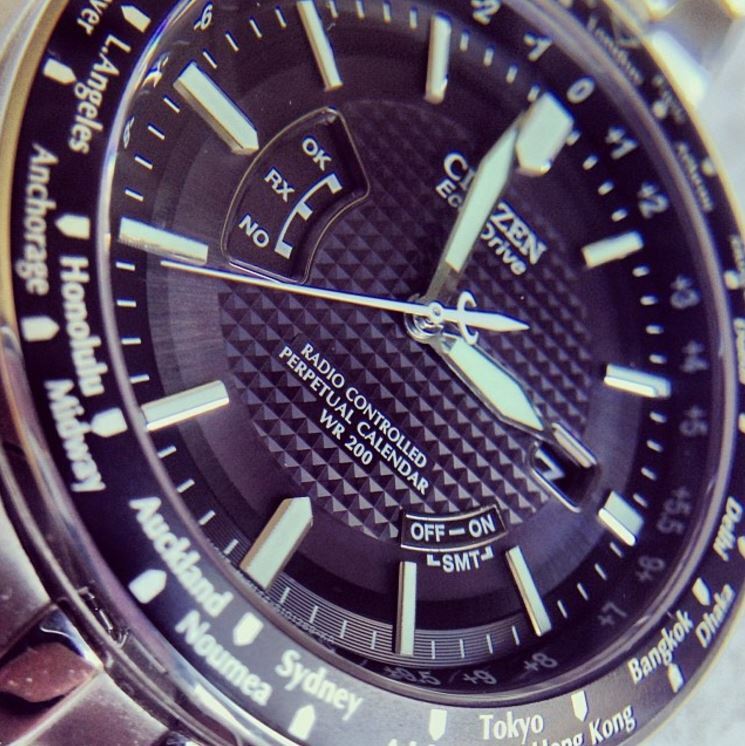 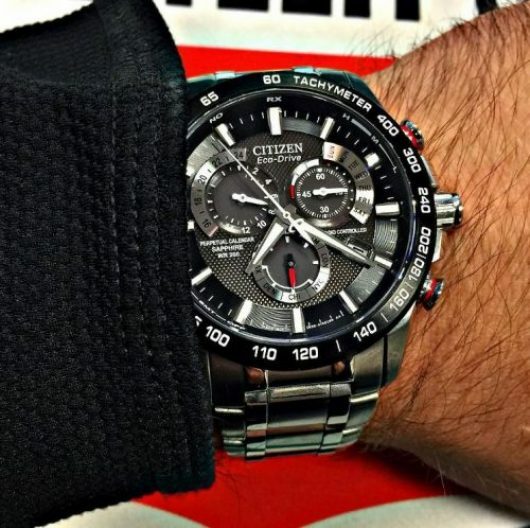 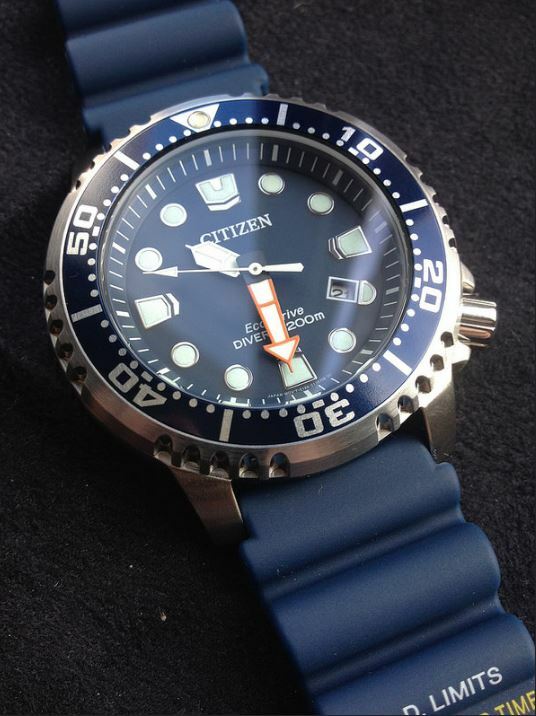 If you’re looking for a classy watch there’s a multitude of brands to consider but perhaps one of the most important ones is Citizen. 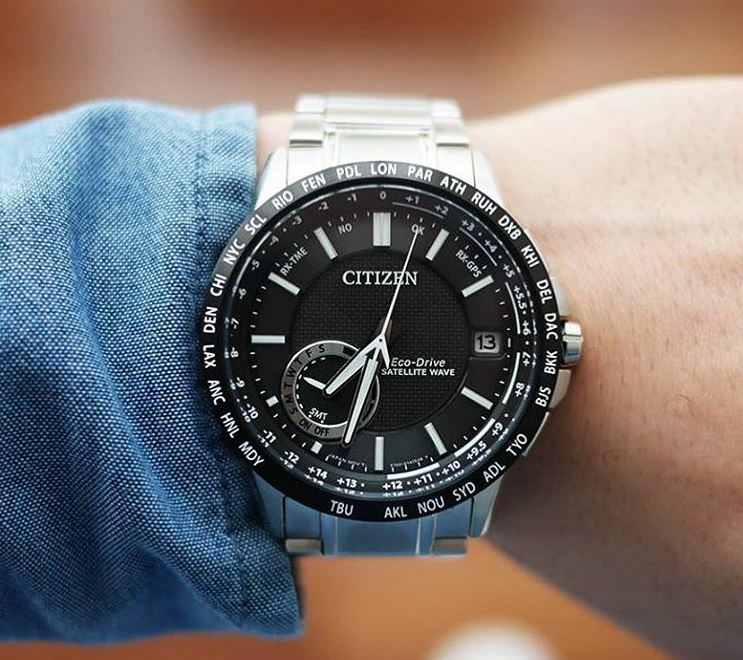 With a tremendous experience in watchmaking and an incredible variety of high-quality watches, you are sure to find your dream watch in the Citizen collection of beautiful timepieces. 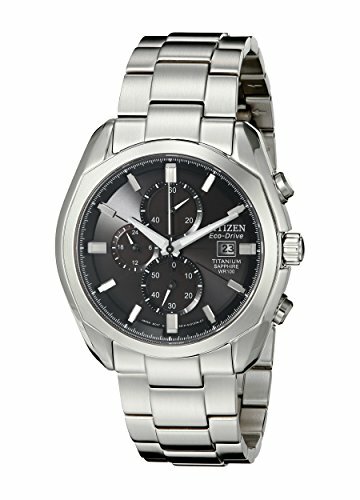 One you should definitely not miss is the CB0020-50E, a shiny stainless steel watch equipped with the advanced Eco-Drive technology. 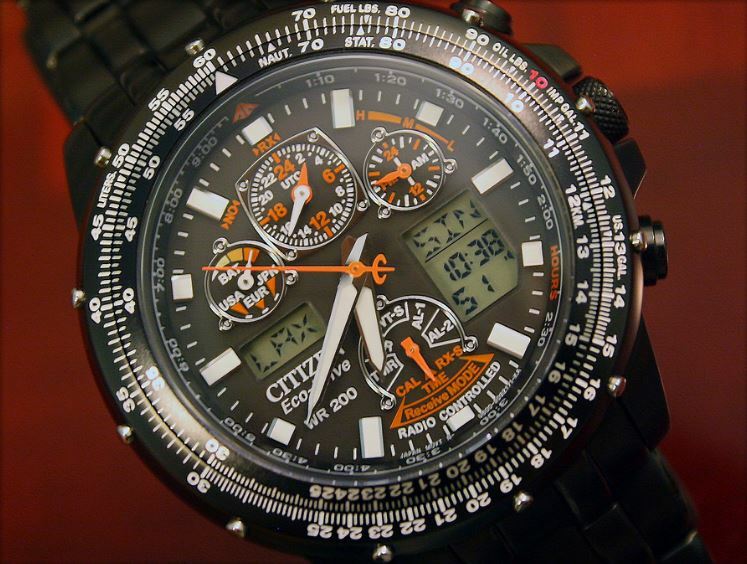 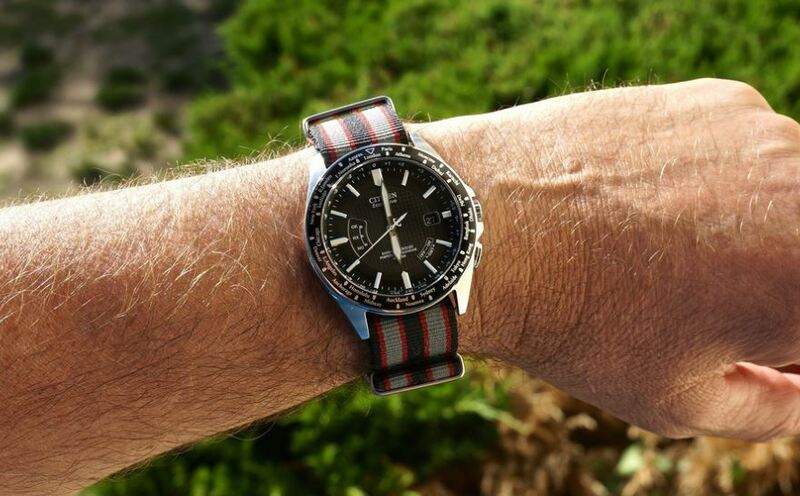 Being an Eco-Drive watch is a great convenience as it does not require changing of the batteries. 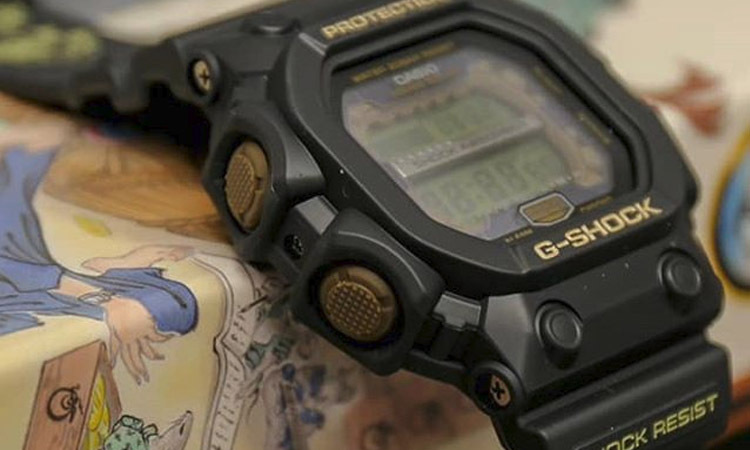 The watch simply powers itself using any light source including artificial ones collecting the energy in a cell that acts like a rechargeable battery. 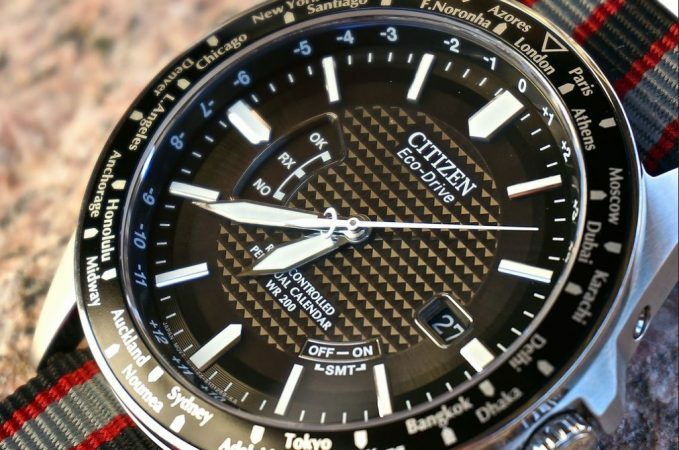 Before looking at the rest of the features of this watch let’s take a glance at the fabulous design Citizen crafted for this timepiece. 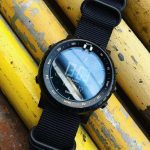 The main point that catches your attention is the texturized dark blue dial encased in a fixed black bezel lined with the major cities in all 24 time zones. 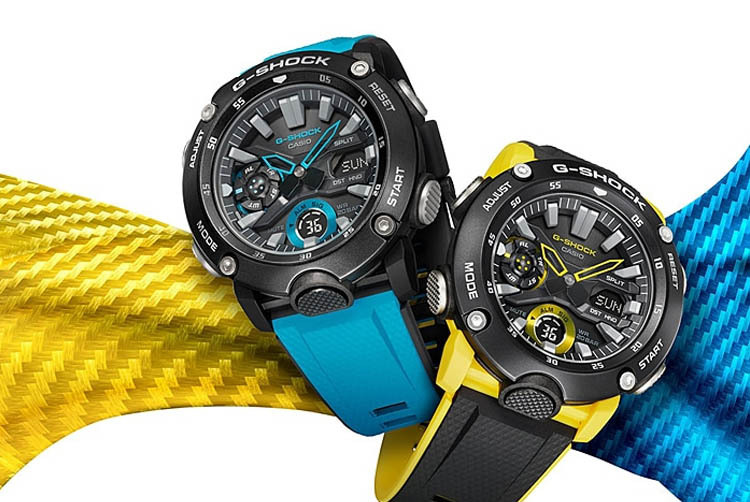 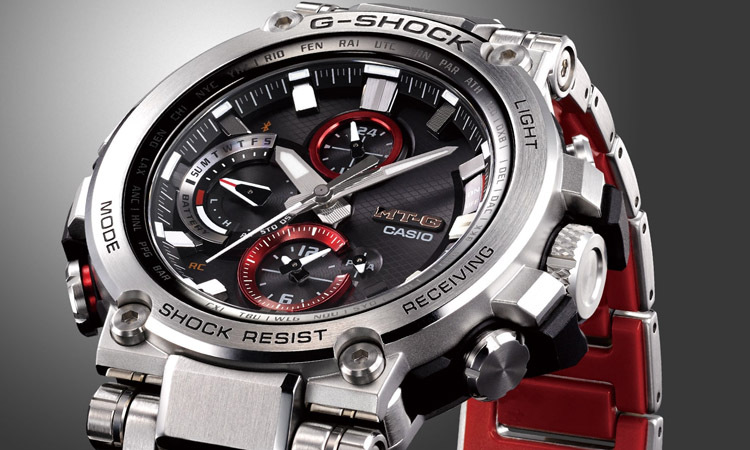 The display of the watch is protected by a sapphire crystal, one of the strongest on the market. 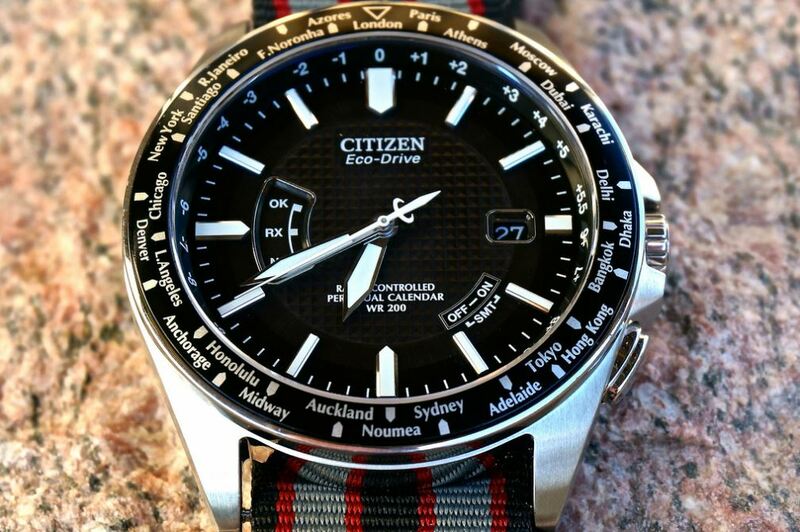 The only compromise Citizen made is regarding the illumination on the white hands and markers which are sometimes difficult to read in certain conditions. 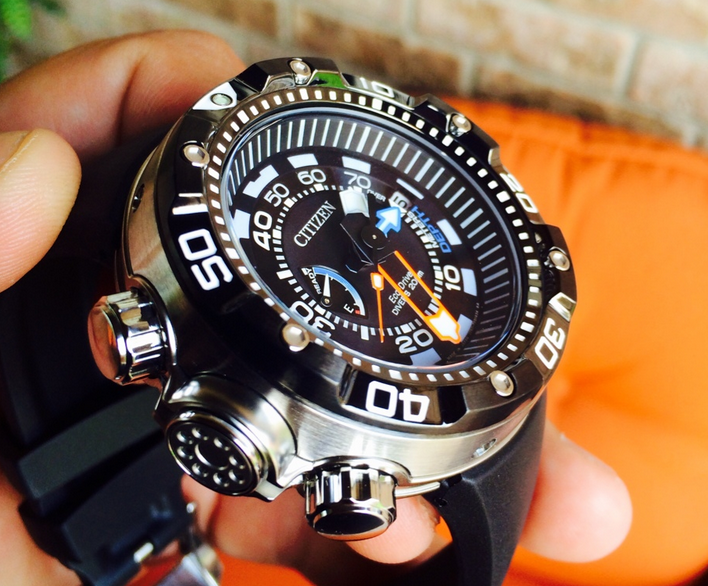 Functionality-wise the CB0020-50E manages quite well to satisfy its owner. 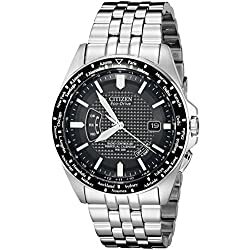 Thanks to atomic timekeeping you can rest assured that you will always know the exact time because the watch will constantly update itself to the correct time through radio synching. 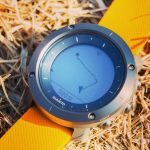 A perpetual calendar feature is present and can be quite useful and convenient because it eliminates the need to manually reset the date as it knows automatically which months have 31 days or if February will have 28 days or 29. 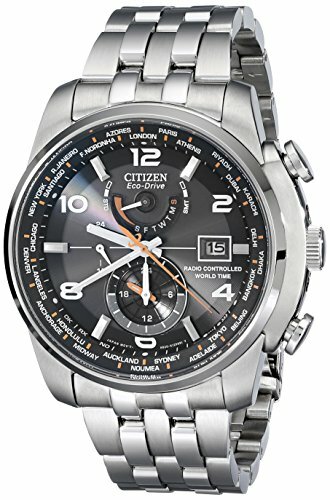 In conclusion, this Citizen will appeal even to the most refined tastes because of its pleasant external characteristics but also because of its internal functions. 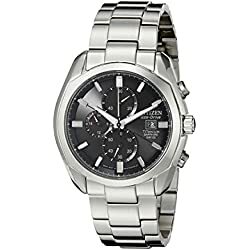 For those who prefer simplicity, accuracy and are looking to profoundly enhance an elegant outfit, the CB0020-50E may be one of the best choices on the market. 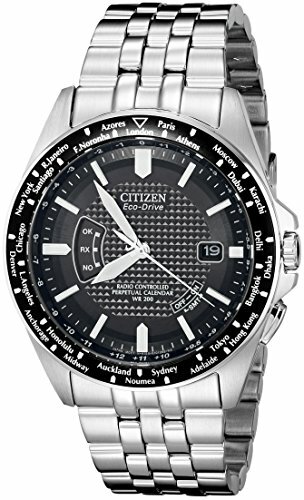 The price is perfectly fair judging by what Citizen offers in this watch and therefore this model is highly recommended. 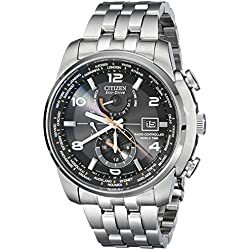 Check these out as well: CITIZEN ECO-DRIVE AT4008-51E, CITIZEN ECO-DRIVE AT4010-50E TITANIUM, CITIZEN JY0010-50E ECO-DRIVE SKYHAWK.